I dare you to try ! 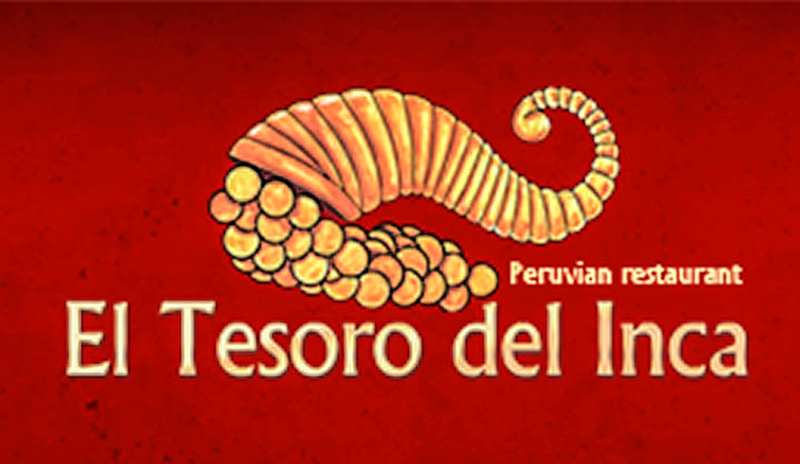 Come and discover the great flavours of the Peruvian cuisine. Read our menu card and meet our delicious dishes ! Here is a map that will allow you to find our restaurant! Don't hesitate to click on "read more" to have all our information! Come and share unforgettable moments with family and friends in a great ambience! Don’t hesitate to call us to make sure we are open!